As a church we were blessed with the opportunity to refurbish our sanctuary over the summer 2013. 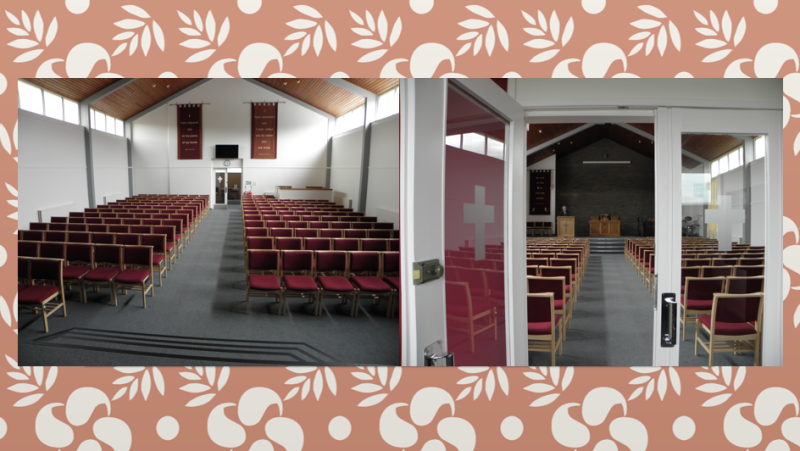 With the new, flexible set-up our church sanctuary will be welcoming, comfortable and adaptable to a whole host of church events. Our services are on every Sunday at 11am and 6.30pm. We also have lots going on during the week so have a look around the site.